KARACHI: Announcing plans to launch a ‘street campaign’ for a new province, Muttahida Qaumi Movement (MQM) late on Friday night closed all its options for going back to Parliament and provincial legislative assemblies, Samaa reported. “The MQM will not reconsider its decision. The government will have to accept our resignations. Henceforth all the MQM elected lawmakers be considered unseated,” the MQM Coordination Committee said after a detailed meeting between the Pakistan and London offices of the party. 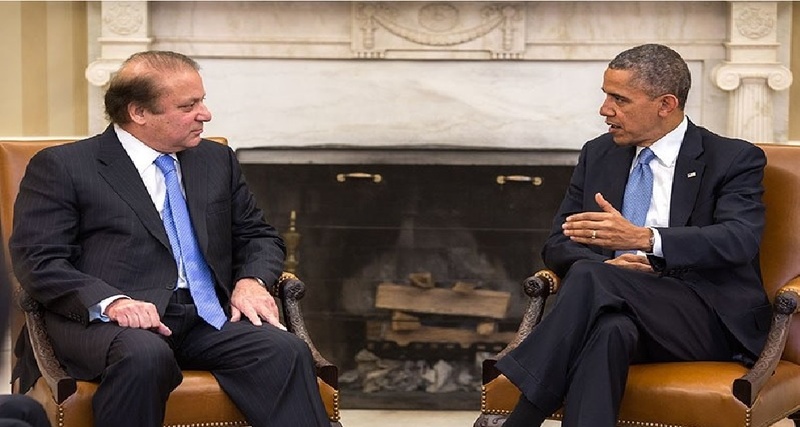 Terming Prime Minister Nawaz Sharif’s straightforwardness –with regard to Karachi operation– as arrogance, the MQM lamented the government disregarded Jamiat Ulema-e-Islam-Fazl (JUI-F) chief Maulana Faz-ur-Rehman’s bona fide intermediation for brokering an understanding between the government and MQM. “Maulana Sahib, please save your efforts for another day,” the committee said. Announcing plans to direct all their energies towards the welfare of voters, the party leadership also disclosed that they would now launch a massive movement for the formation of a new province in Sindh. 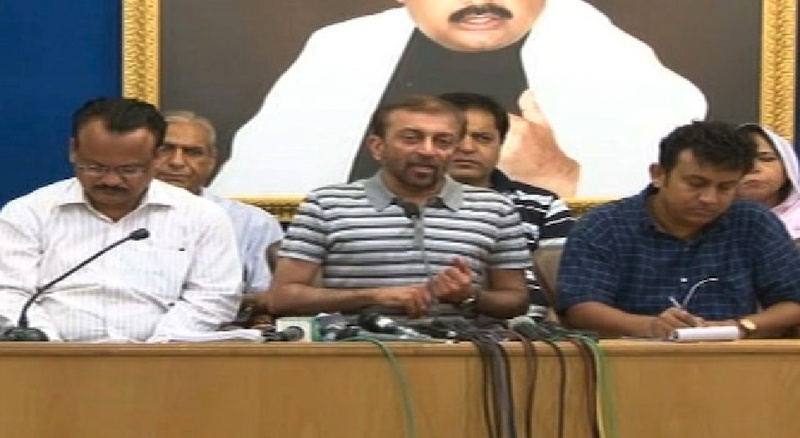 The MQM resigned their seats last week in protest at what they describe as a campaign of victimisation against them. The Muttahida Qaumi Movement (MQM), the fourth largest party in the National Assembly or lower house of parliament, quit all its seats in the assembly, in the Senate (upper house) and in the Sindh provincial assembly. 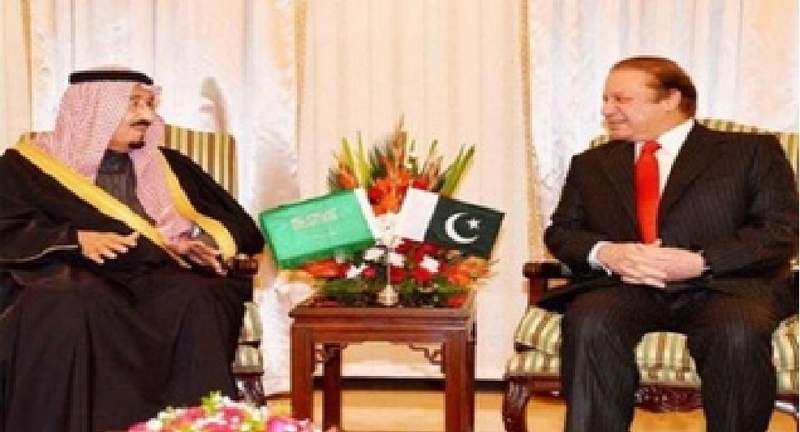 Tensions have been rising between MQM chief Altaf Hussain and the powerful military establishment in recent weeks. “The members of parliament from MQM, eight senators, 24 MNAs (members of the National Assembly) and 51 members of provincial Sindh assembly, have resigned in protest against the injustice, political victimisation and pushing the party to wall,” senior party leader Farooq Sattar told reporters in Islamabad.